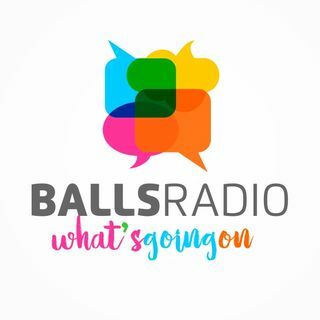 Balls Radio is like talk radio, but for thinking people. Now a short regular occurrence, Phil Dobbie offers his opinions on what's happening, in the UK and overseas: politics, social policy, economics, science, religion. Yes, it's another, slightly overweight middle-aged white man telling the world how it should be. But there's nothing alt-right about Balls Radio. And we try and have fun along the way.